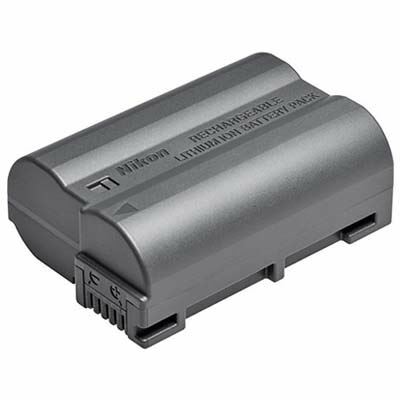 If you're thinking of buying the Nikon EN-EL15b Battery for Nikon Z 6/ Z 7 then you're on the right track. We compare prices from all the leading UK shops to help you determine who offers the best value for money. 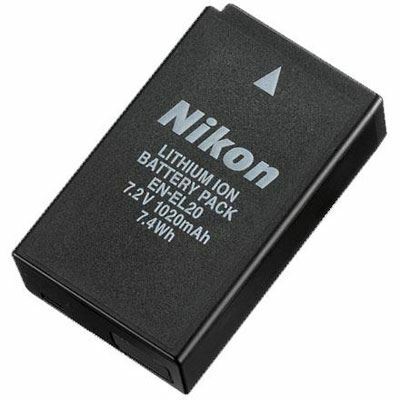 Have a look at the Nikon EN-EL15b Battery for Nikon Z 6/ Z 7 price comparison table below, as with it's help you'll definitely not throw away your hard earned cash!. 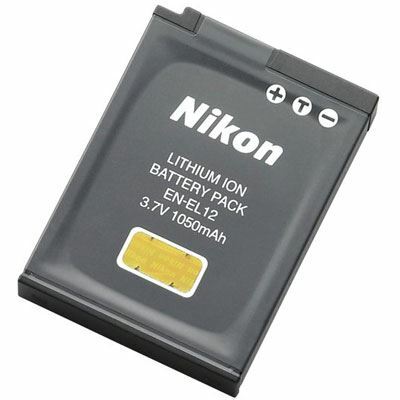 Thinking about buying the Nikon EN-EL15b Battery for Nikon Z 6/ Z 7? Have a look at the best price above and visit the shop to make a saving! 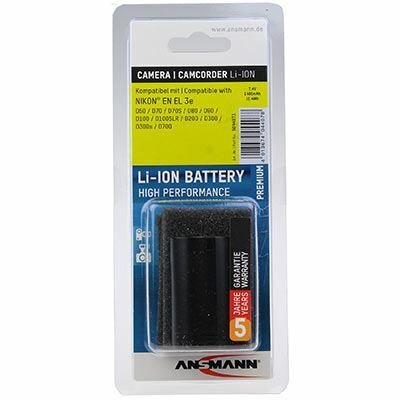 Without following our advice the Nikon EN-EL15b Battery for Nikon Z 6/ Z 7 could cost you much much more! 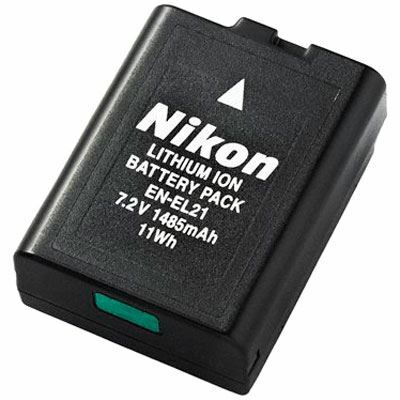 The Nikon EN-EL15B is a high-capacity, rechargeable battery for the Nikon Z 6 and Z 7 mirrorless compact system cameras. 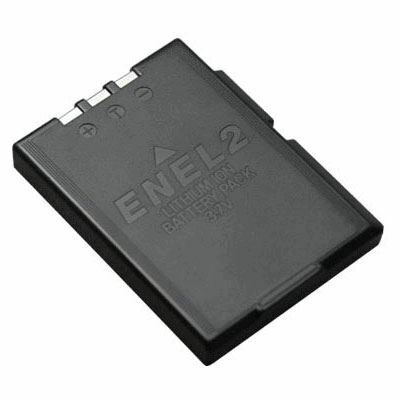 Thanks to its familiar design, the battery can be charged using the MH-25a battery charger.